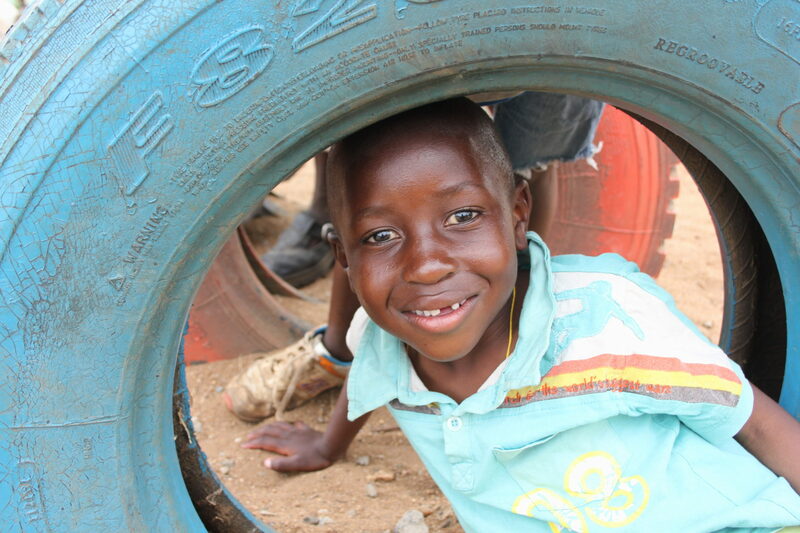 Our Vision: Every child who comes to Huruma will have a personal relationship with Jesus Christ and excel in academics, so that they are fully equipped to become future Christian leaders. 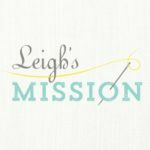 Our Mission: To empower children in need to become productive members of society through rehabilitation, education and self-reliance skills. Our Values: Children are a heritage from the Lord and they deserve the best. 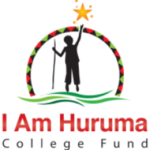 Huruma Trust Fund is a fully registered charitable Non-Governmental Organization in Ngong town in the outskirts of Nairobi, Kenya. 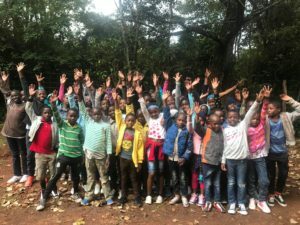 It is both a home (Huruma Children’s Home in Ngong) and a school (Ngong Huruma Primary & Secondary Schools). 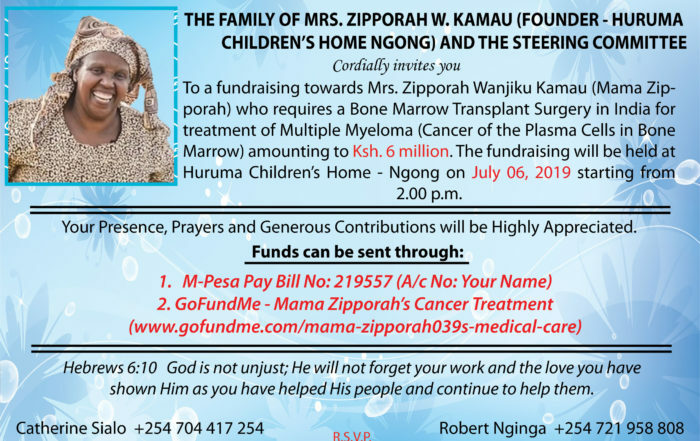 Huruma Trust Fund was founded by Mama Zipporah and her husband, Pastor Isaac Kamau, in 1989. The Trust started with Huruma Children’s Home in the same year. Later, the Trust saw a need to start a primary school and much later a secondary school. 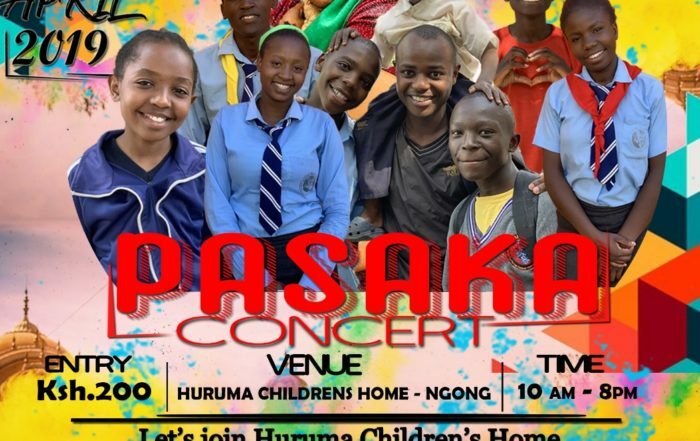 Huruma Home is a children’s orphanage, founded in 1989, which takes care of orphaned children from ages of 0 to 18 years. Currently the home has over 150 children, both boys and girls. 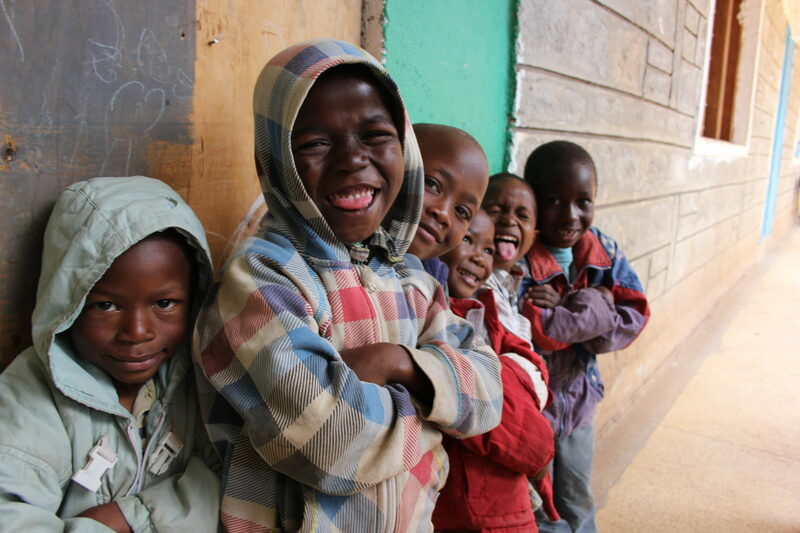 The home offers real hope for some of Kenya’s most damaged children through providing a warm homely environment. The Huruma schools comprise of a Primary School and a Secondary School and they are on the same land as the children’s home. 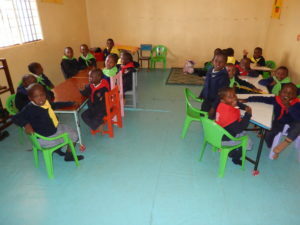 The schools offer education for the orphaned children in the home and also open to the neighbouring community. Huruma Trust Fund is run by the Huruma Trust Fund Board. Members include representatives from the Departments of Social Services , the Local Administration, the Church and of course the community. The board makes various rules and regulations for the proper management and administration of the Trust, the orphanage and the schools. 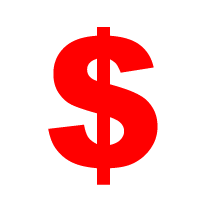 Also the accounts of the Home are audited annually by a certified accountant for the purposes of transparency. Financial accounts audit is performed by Kigo Njenga and Company, a certified accountant in Kenya. We are located about 5 Km from Ngong Town (which is about 30 Km from Nairobi). Please refer to the map below. 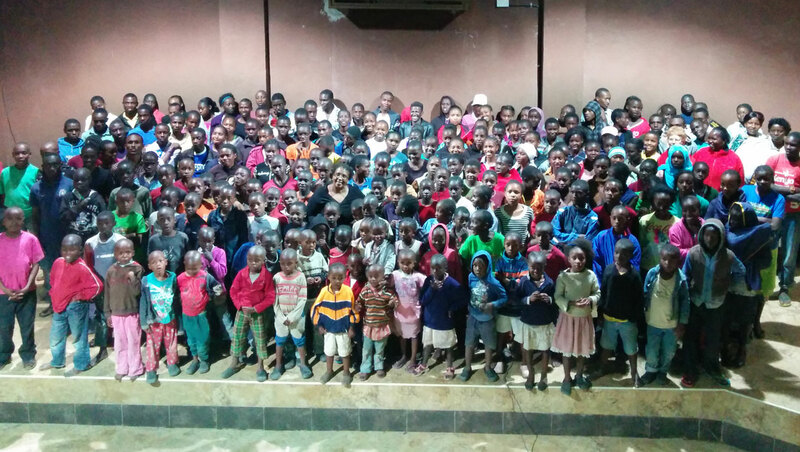 Huruma children love visitors. Don’t just hear about us come and experience it for yourself.